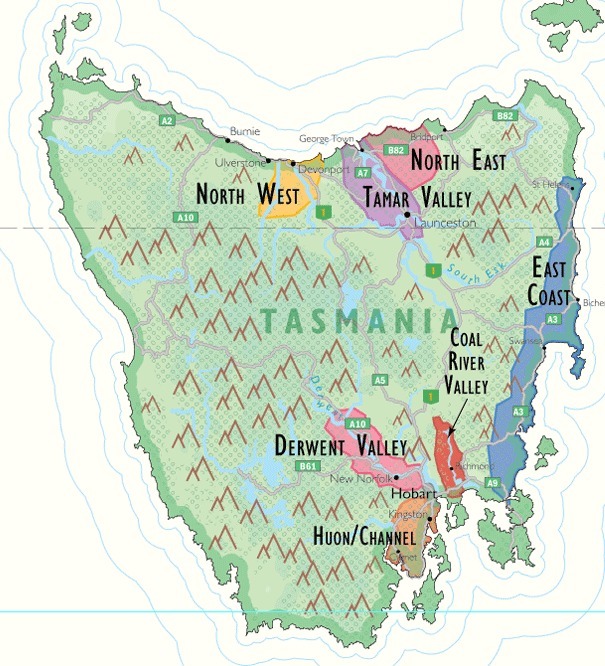 The island state of Tasmania makes up a single Wine Zone, under Australia's classification system of Geographic Indicators. 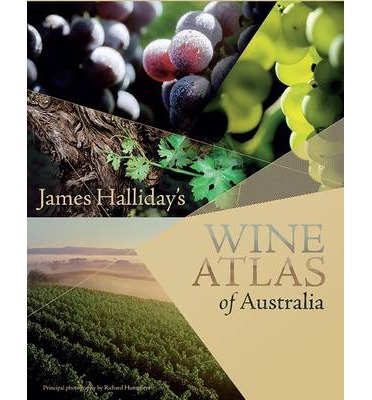 Unofficially however, it is sensible to recognise Northern and Southern Tasmania as separate wine regions. Detail of De Long's Wine Map of Australia. De Long shows seven unofficial regions. This makes more sense than lumping them all into the single Tasmania Zone. 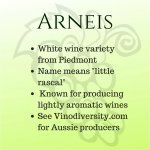 Click to see how you can get your Wine Map of Australia. Although the latitude would suggest that the climate in Tasmania would be much cooler than Victoria, in fact the viticultural environment as measured by heat summation is quite similar to the cooler Victorian regions. Site selection is very important for successful ripening of all but the earliest maturing varieties. 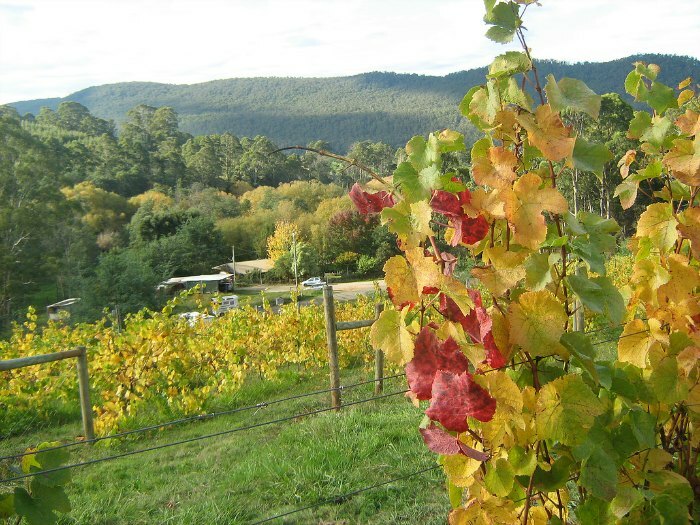 The Northern Tasmanian Wine region has its major concentration of vineyards in the Tamar Valley to the north of Launceston. 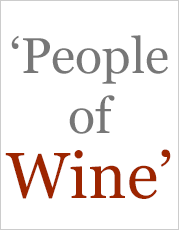 Serious winemaking started in the late 1970s with the establishment of vineyards in the Pipers Brook region. Several mainland wineries have established a presence in Tasmania, often with the aim of producing quality sparkling wine. 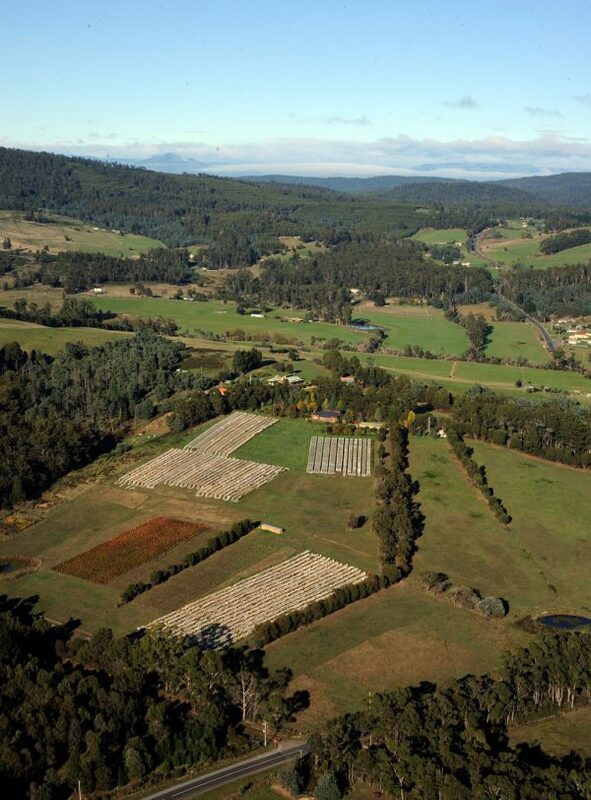 Taltarni, based in the Pyrenees in Western Victoria, set a trend by establishing Clover Hill as far back as 1986. In 2010 Brown Brothers acquired the vineyards and wineries including Tamar Ridge, formerly owned by Gunns. 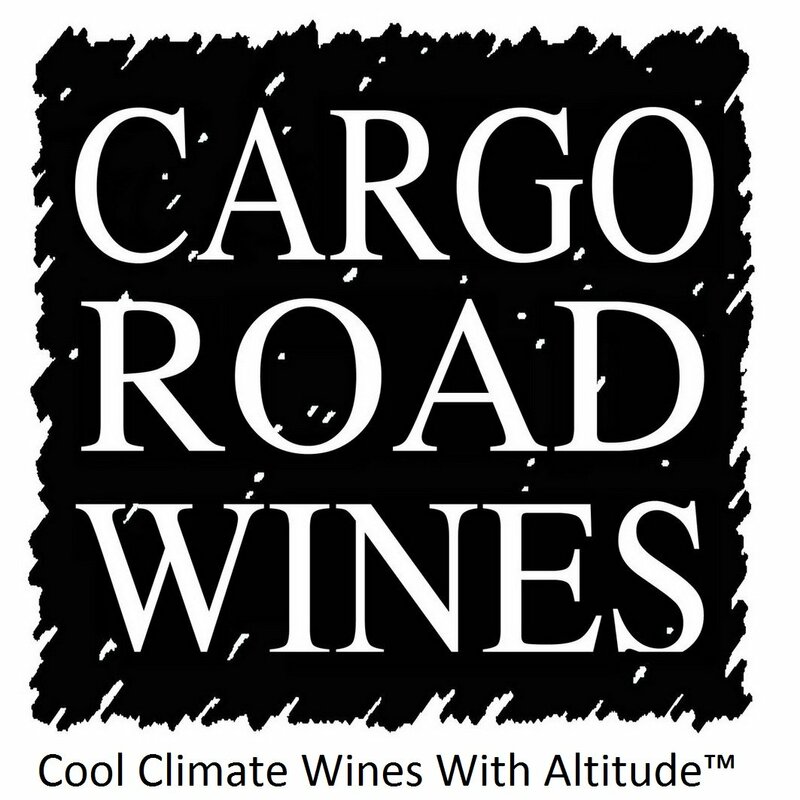 This gives Brown Brothers a cool climate source of grapes. 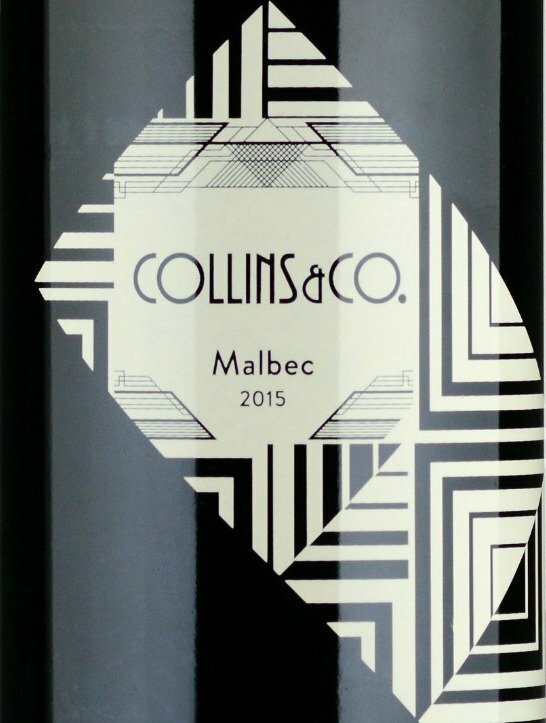 This will also impact on the broader Tasmanian wine scene as a large dedicated wine company will now be applying their expertise to viticulture, winemaking and marketing. 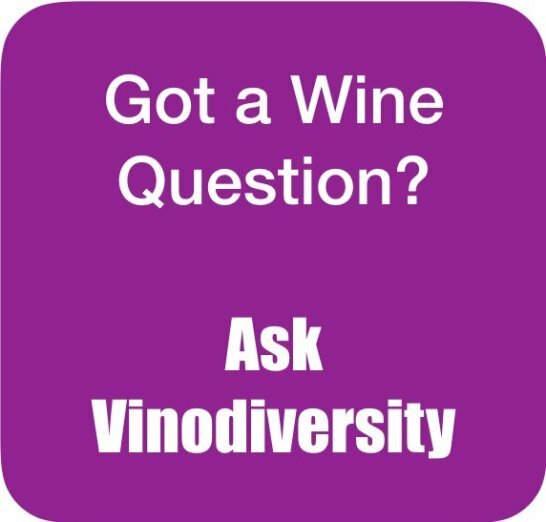 Typically the varieties for Tasmanian sparkling wines follow the Champagne varietal template of Chardonnay, Pinot Noir and Meunier. Among the smaller vineyards in this region it is not surprising to see that cool climate varieties like Riesling, Gewurztraminer and Pinot gris are chosen. 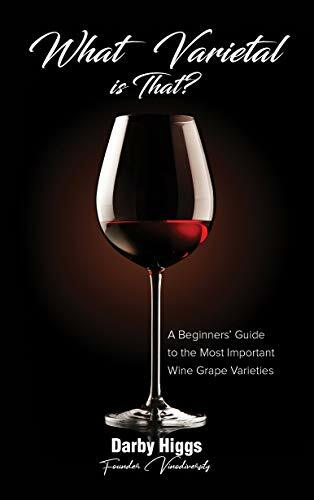 * Dornfelder is an interesting newish German variety being pioneered by two wineries in this region, namely White Rock winery and Winter Brook See more about Dornfelder.